Colleen Fisher believes in the "Client first" philosophy and her proudest accomplishment is her ability to build long term relationships with each and every client. Client satisfaction, Client loyalty and trust, have resulted in the majority of Colleen's business being referral based. 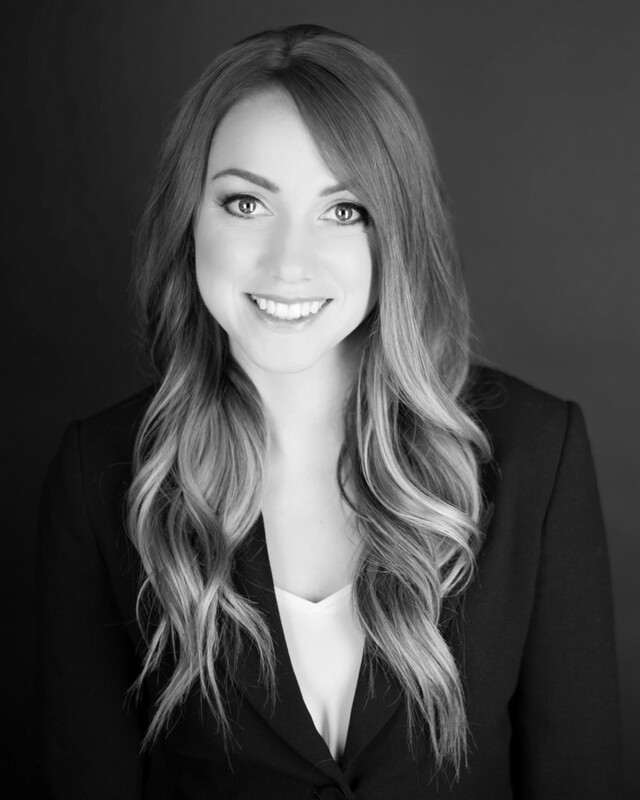 Colleen works with an exceptional Real Estate Team and they strive to provide the best service possible, always addressing their Client's needs and being easily accessible for updates, feedback or questions. Colleen understands that purchasing or selling a home, is the single, most important investment that most people undertake. Colleen has lived in the Fraser Valley her entire life. She possesses the local expertise and understanding of the area's housing market and has a vast knowledge of the available community amenities. Colleen displays the important qualities and skills of an excellent Real Estate Professional; honesty, integrity, relentless work ethic, strong negotiation skills and she has a network of quality professionals. Colleen is listed as one of the top realtors in the Fraser Valley. Her attributes include; Homelife Benchmark Platinum Club Award, Homelife Benchmark Gold Award, Homelife Benchmark Chairman's Club Award, and the Top 5% National Individual Sales Award. Colleen is also a member of the prestigious Medallion Club which places her in the Top 1% of Realtors recognized by the Fraser Valley Real Estate Board and has received the Fraser Valley Real Estate Board Ethical Leadership Recognition Certificate. Colleen's Clients continuously express how impressed they were with their real estate experience. When you, a family member, or a friend, decide to buy or sell a home, please contact Colleen Fisher. Colleen welcomes the opportunity to work with you as your chosen Real Estate Professional.